With blogging and social media use on the rise, business owners are frequently searching for just the right image to help them get their message across. Oftentimes they turn to photo sites to purchase images to suit their needs. Believe it or not, no resume is required to sell your photos online -- that’s the beauty of it! Amateur and veteran photographers alike can make money off their photography. You just have to have a sharp eye and ability to pay attention to detail and you’re ready to jump in. Are you one of the 100 million people who own a digital camera? Maybe now is the time to put it to good use and start to make money off the photos you shoot! 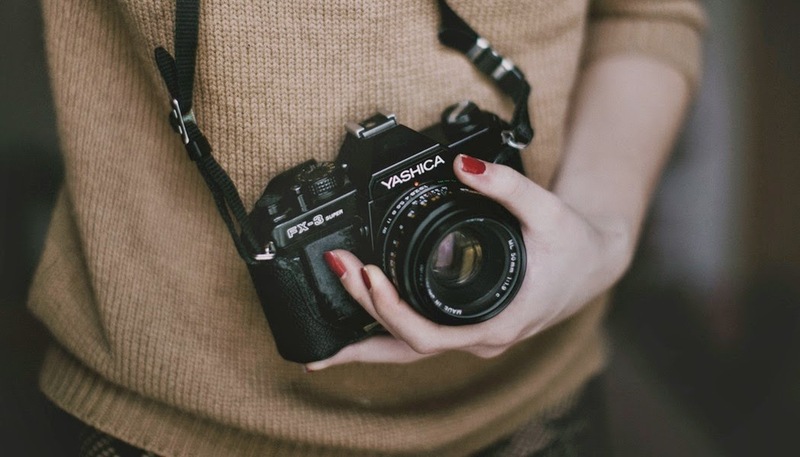 First and foremost, you will need a quality camera to capture your images. It is recommended that you use a DSLR camera, but if you don’t have one, you can use just about any point and shoot camera as long as it shoots 6 megapixels or higher. Photo editing software and tripods aren’t something that you must have to get started, but might make it a bit easier in the long run. When shooting your images, think in terms of a commercial buyer and business owner. Typically they are looking to say something specific with their photo and to convey their message, so keep it simple, yet striking. Your images will be seen in a thumbnail version while the buyer is wading through hundreds of different photos, so make sure that your photo stands out! Always view your photos at 100% so you can inspect them for noise, focus, sharpness and proper lighting. Make sure that there are no unintentional blurs or whited out objects. Also, pay attention to your composition and overall layout, making sure that it conveys your message and is pleasing to the eye. Some of the most popular microstock photos are of food, people that are displaying emotions, landscapes that have people in them, or various fine art snapshots. One thing to note is that stock photography isn’t necessarily about artistic expression. Microstock photos tend to lean on the side of simple, and focus more on meaning and concept. Keep in mind that just because you’ve created an account and uploaded your image doesn’t necessarily mean that your photo will be approved for sale. Most of the microstock sites have a process that each photo has to go through before it is available for purchase. The photos have to be of good quality and not contain anything that is trademarked, such as logos. If you’ve been rejected from one site, that doesn’t mean that the same photo won’t be approved by another. Be sure to diversify your photos and be persistent! With some sites you have 30 days after being rejected before you can apply again, use this time to research how to capture better images and try it again. There are many different websites where you can offer your photography and they’re great to use as your research tools, too. Browse these sites to see what their top sellers are as well as the current trends. This will give you a good idea on what the market looks like so you’re not wasting your time creating pictures that won’t sell. The next step in the process is probably the most important, choosing the keywords. Just like doing a google search, buyers will be inputting various different keywords to find the image that suits their needs. Labeling your photo with the correct keywords is what gives your photo meaning. The keywords should be one to two word phrases or search terms. Choose keywords that describe the concept of your image, but also the emotions that are conveyed. 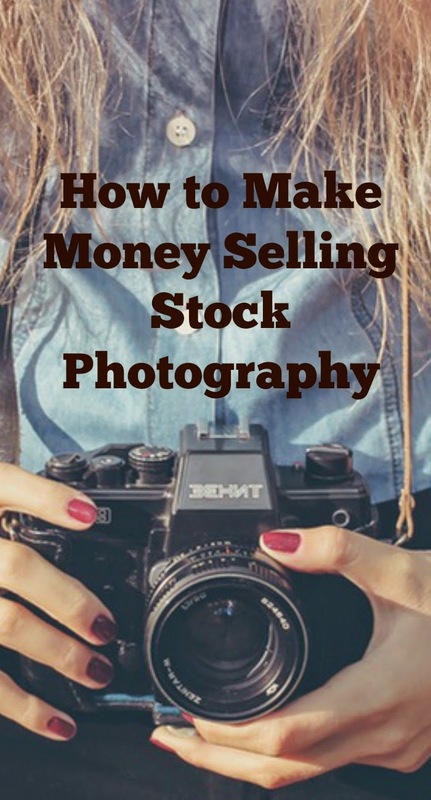 Getting started selling stock photography takes some work and a learning curve. If you are persistent and can follow the rules, however, it has the potential to create an additional revenue stream with little ongoing financial investment. And what's average price ? Is there similar websites for vectors ? I am downloading it from the http://www.cannypic.com/ but i would like to buy something interesting.